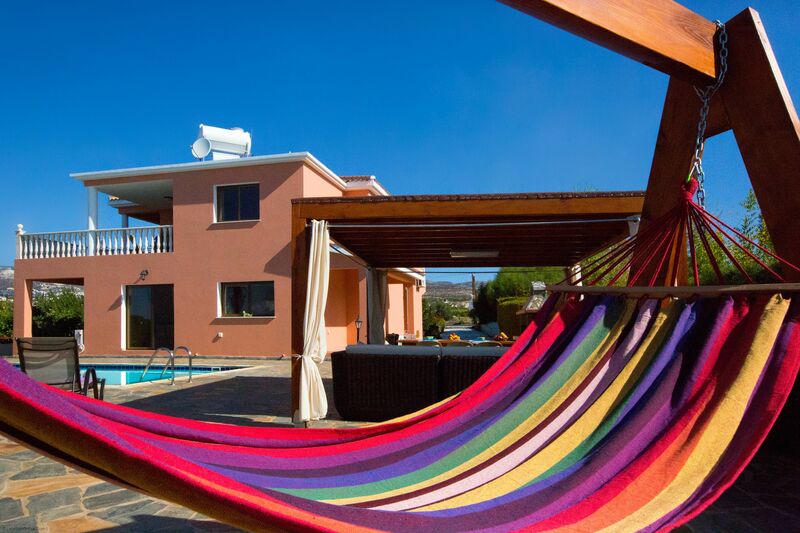 Your search returned 48 properties. 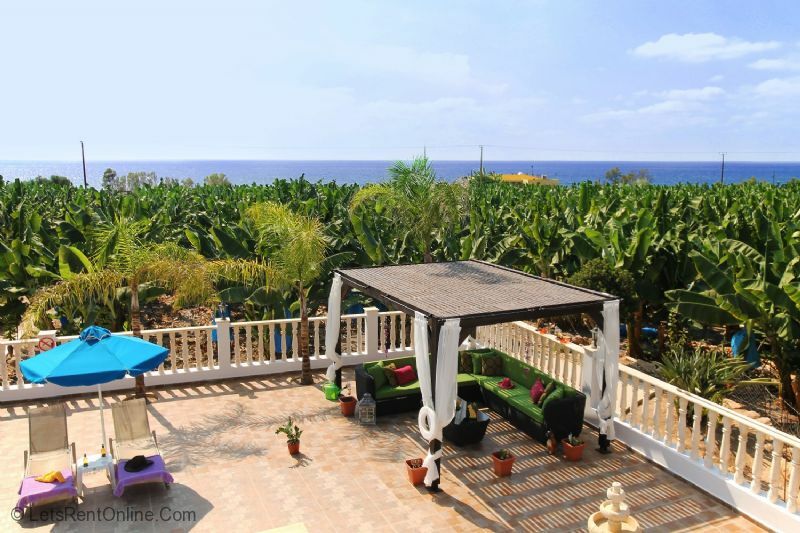 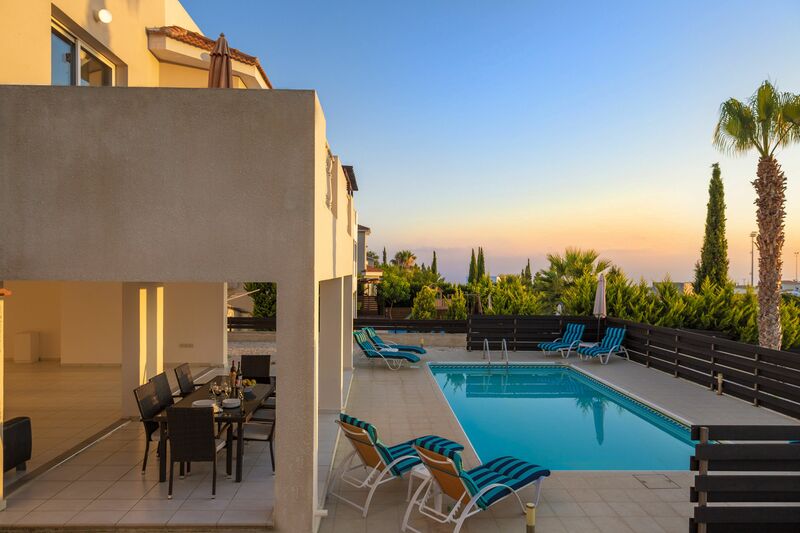 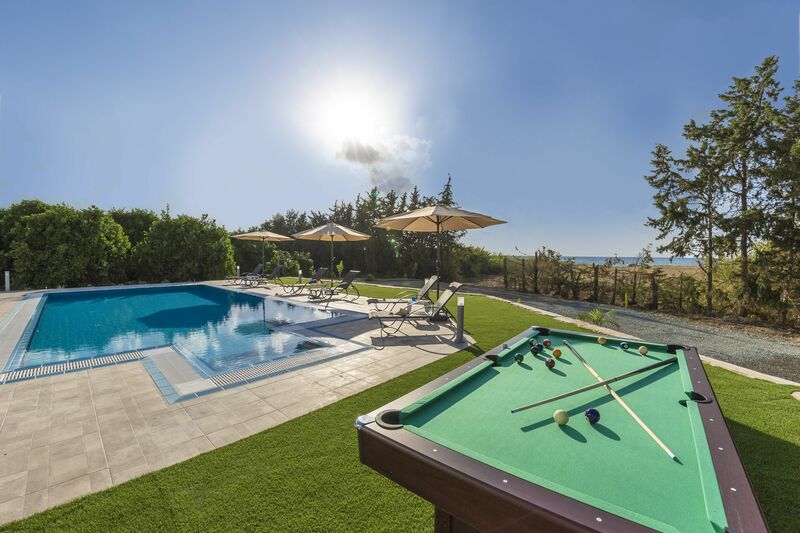 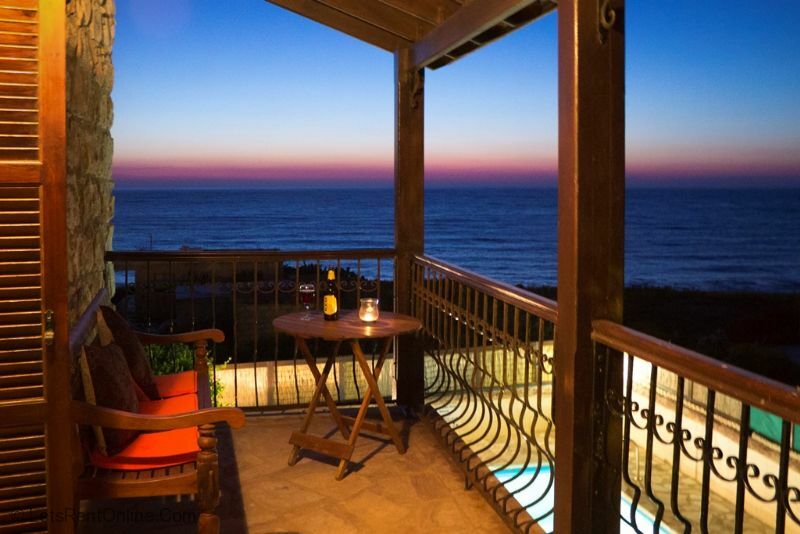 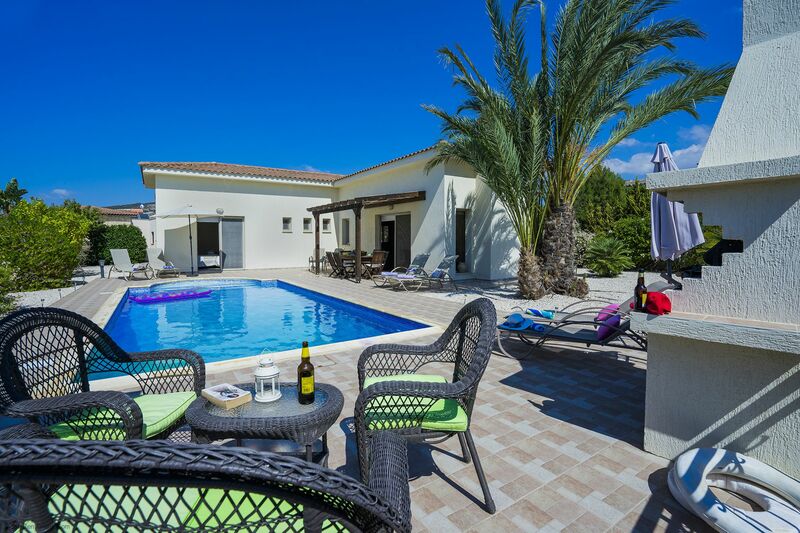 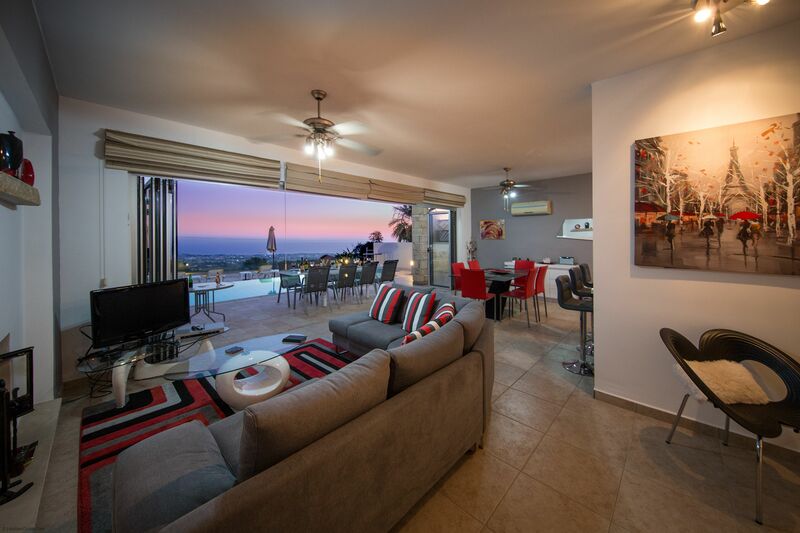 Villa Stella in Peyia, Paphos, Cyprus is a spacious, modern luxury villa with three bedrooms (one en-suite), two bathrooms and cloakroom that sleeps six. 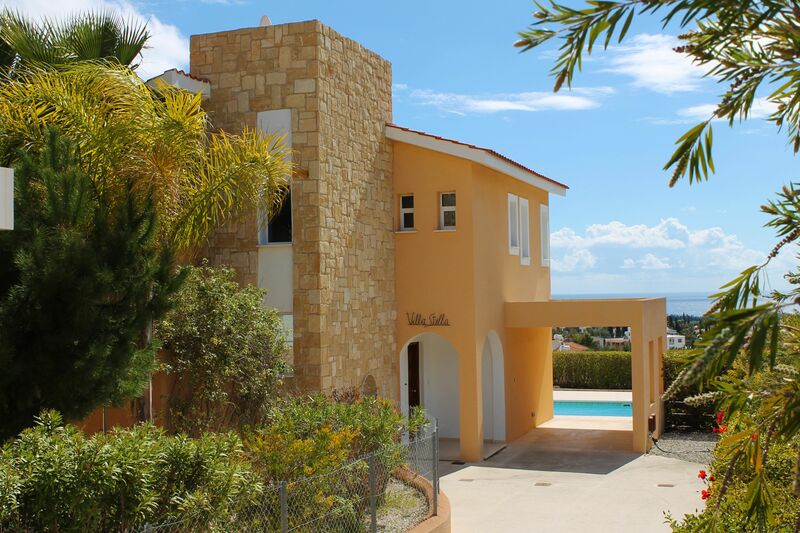 Villa Stella features stunning interior design, an elevated position with sea and mountain views, stone detailed exterior, private pool, air conditioned throughout, washing machine, dishwasher, enclosed garden and Wi-Fi. 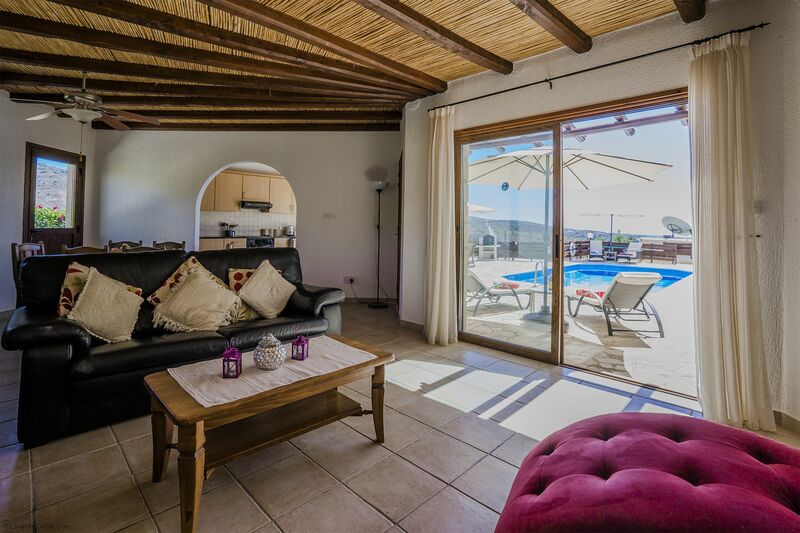 Convenient location close to shops, restaurants and bars.